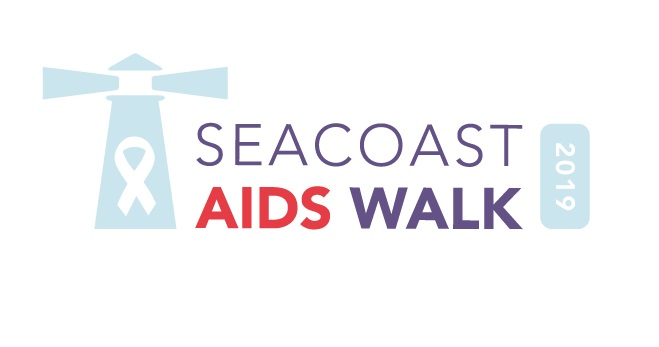 Click here to register to join us this Cinco de Mayo (May 5) for the 22nd Annual Seacoast AIDS Walk through historic downtown Portsmouth! 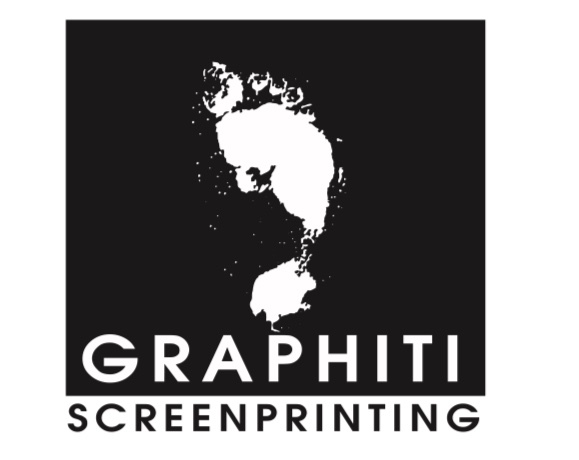 Day-of registration begins at 1 pm. Walk begins at 2 pm. Beginning and ending at the Portsmouth Municipal Complex at 7 Junkins Ave., Portsmouth, NH. Walk happens rain or shine. If you are not able to join us on Sunday, but would like to be a virtual walker or would like to support a walker, please click here to make a donation.